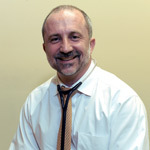 In 2009, Dr. Victor Kopyevwas a successful internist working long hours & living a healthy lifestyle by remaining active, working out & eating right. Dr. Kopyev was treating patients for various diseases & concerns & becoming frustrated that many of the issues that his patients were suffering with were all preventable. Dr. Kopyev had only wished that he could have met these patients just one year before he met them, but he also knew that most go to the doctors when they are sick, and did not visit a doctor if they were healthy. This was one of the many reasons that he remained active & adopted a lifestyle in order to prevent disease & many of the conditions for which he was treating his patients for. As frustrating as this was, Dr. Kopyev's field of medicine was designed to treat disease and/or stop it from progressing & people just do not come to an internist to prevent potential disease. He really wanted to change that mentality as a physician & help patients manage aging and prevent health conditions. Around this time, Dr. Kopyev began noticing that he himself, was feeling less and less productive at the end of his long work days, recovering more slowly after exercise and was not noticing any progress with his exercise programs that he was committed to. He was becoming less capable of keeping up with his daughter and her friends and was experiencing the same symptoms of aging as his patients. This was somewhat dissappointing to Dr. Kopyev because he had worked so hard his whole life to prevent this from happening and began to question where he went wrong. Dr. Kopyev began a quest for better patient care & longed to learn how a healthy lifestyle was not enough to prevent such things from occuring. Along Dr. Kopyev's journey, he found himself at a medical conference that ended up being the turning point for him--a very bright light at the end of a dark tunnel! This concept was at first difficult to accept... it was simply too good to be true. He never learned about this in medical school from any of his professors. The conference was the Art of Medicine where the topic was the idea of Age Management Medicine and Bioidentical Hormone Replacement Therapy and this was of course where he met Dr. Jeffry Life and heard about his story. 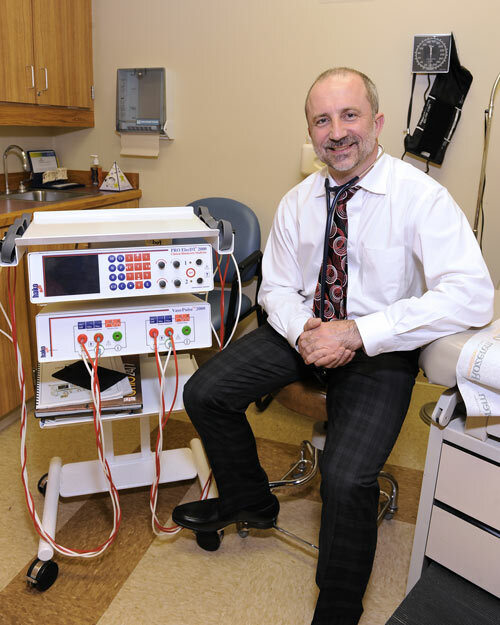 Dr. Kopyev just simply could not believe that this was an effective strategy for treatment so he devoted the next three years of his life to intense education and research to confirm this concept and to also gain hands-on experience. Dr. Kopyev enrolled in an intensive training program through Age Management Medicine Group, Cenegenics Education and Research Foundation and Worldlink Medical, completing certification in Age Management Medicine. 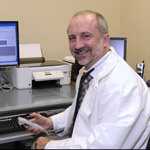 Upon completion of the program, Dr. Kopyev pursued further comprehensive studies about Bioidentical Hormone Replacement Therapy (BHRT) and age management medicine under nationally recognized leaders such as Dr. Neal Rouzier, Dr. Jeffry Life , Dr. William Andrews, Dr. Robert Willix, Dr. Joseph Raffaele, and Dr. Louis Cady. Dr. Kopyev attended multiple Age Management Medicine Group conferences, webinars, monthly grand-rounds and journal clubs at Cenegenics Medical Institute. Once he confirmed that age management medicine was real & that there was evidence of significant improvements under use of bioidentical hormones combined with exercise & nutrition, he decided that it was time to put it to the test. Since beginning Bioidentical Hormone Replacement Therapy on his patients, he has witnessed a complete turnaround in their lives. Dr. Kopyev & the thousands of others who have gone through bioidentical hormone replacement therapy prove that there is no longer any reason give up when you turn 60, 70, 80, 90… Recent advancements in Age Management Medicine are making the future even brighter and the opportunities for anti-aging seem optimistic and unlimited. Now on a daily basis, Dr. Kopyev sees patients who feel a lack of strength, energy, endurance and inability to perform as they once did. 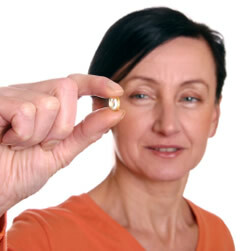 Bioidentical Hormone Replacement Therapy turns them around. 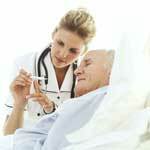 The patients who once suffered from these very same symptoms now see that those symptoms have been properly treated. Dr. Kopyev has become extremely passionate about BHRT. Hormone replacement therapy is an important component in increasing quality of life and fighting against aging processes. Current research reveals that hormone replacement can slow this deterioration and a majority of symptoms of aging. This gives us great hope for not only a long life, but also a healthy, active life, with an emphasis on quality. Now it is up to you to determine if you wish to spend the last decade of your life in a nursing home hoping for your grandkids to drop by OR you can stay active and play hard with them on the back-country trails. The decision is in your hands. Discuss bioidentical hormone replacement therapy with us today and start living again. Bioidentical hormones - or bio identical hormones are derived from naturally occurring sources, such as yams and soy, and are designed to replicate the same chemical structure as the hormones that are produced naturally by our bodies. Based on your hormone levels, a specialized compounding pharmacy can individually tailor a bioidentical hormone regimen specifically designed for you. At Forever Ageless, we can determine how to balance your hormonesand optimize your life. Choosing a doctor is one of the most important and personal decisions you make. Your doctor is your partner in health and is there to guide you through many decisions about protecting your health, staying healthy, and coping with illness. While a good doctor-patient relationship develops with time and is built on trust, you can ensure a good start by speaking with Dr. Kopyev about his philosophy on healthy living. Read his story. There are many issues that face men today. There are several solutions that can help with low libido, cardiovascular health, lack of energy, low-testosterone, weight gain, circulatory deficiencies and more. At Forever Ageless Age Management and Bioidentical Hormone Replacement, we strive to determine your weaknessses with standardized testing to develop the most optimal levels to balance your mind, body and spirit. The office of Forever Ageless Age Management and Bioidentical Hormone Replacement Therapy is located in at 1949 State Route 59, Suite 102 in Kent, Ohio. We are able to fulfill all of your required testing to get you on track for balancing your hormones and becoming forever ageless. 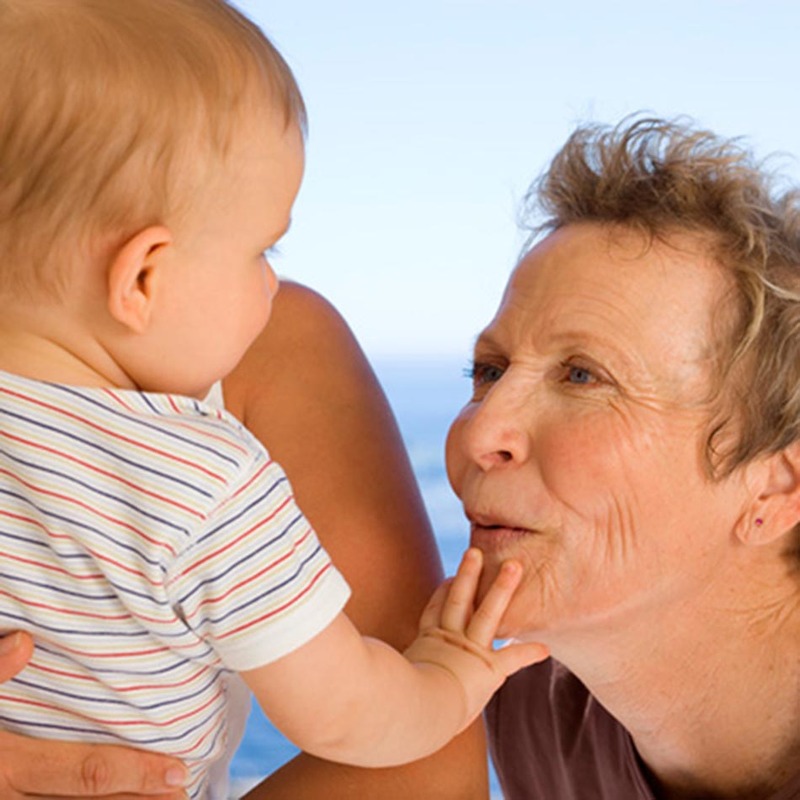 Women can develop a multitude of concerns as they age. With Hormone Replacement Therapy, many of these conditions can be diminished by balancing a proper regime of diet, exercise and supplements. Women are mostly concerned with menopause and the host of problems that come with it such as lowered libido, weight gain, fine lines and wrinkles, lack of energy and insomnia. There are also countless other concerns that can be helped with HRT such as osteoporosis, cardiovascular health, brain health and much more. You have been to multiple doctors, you have visited multiple specialists and clinics but you still have not been told what is wrong with you, why you are not feeling better or told that nothing can be done. Dr. Kopyev practices advanced internal medicine to help reach a proper diagnosis and develop a customized treatment programs for you to get you feeling better and living happier.